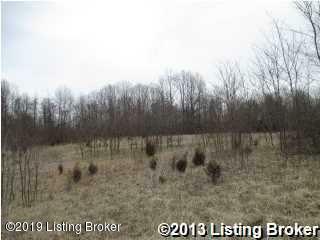 Very nice 14.463 acre tract in Trimble Co. Nice mixture of pasture and woods. The perfect mini-farm that everyone is looking for. Owner may divide. City water on property. Certified organic.